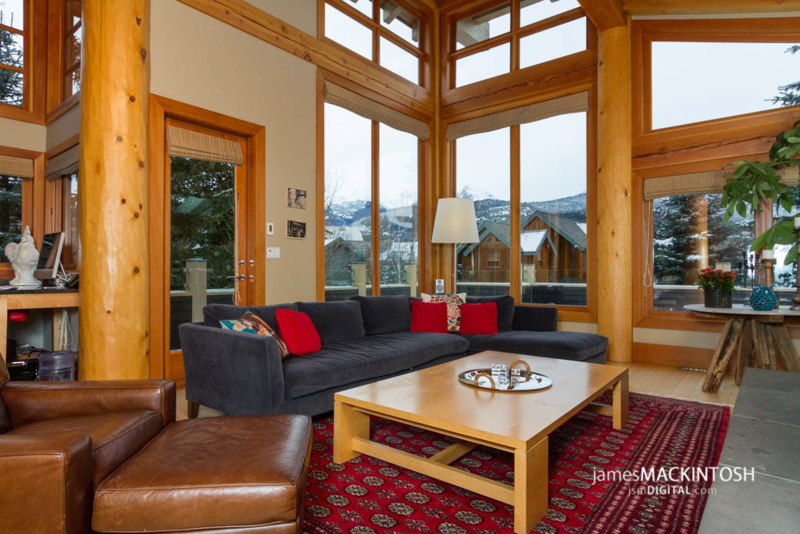 This fabulous Nicklaus North Rental Home has a generous floorplan and fabulous views. Overlooking the 15th hole of the Nicklaus North golf course, guests will enjoy unobstructed views of Green Lake and the surrounding mountains. This home features vaulted ceilings, double car garage, full games room, 4 bedrooms, 4 full bathrooms and a loft.